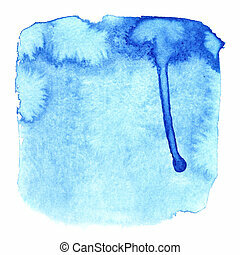 Blue diffused watercolor stains. 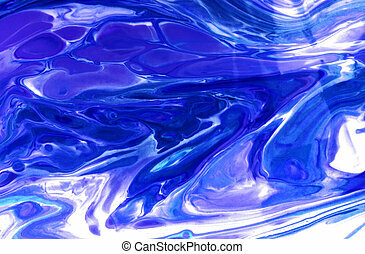 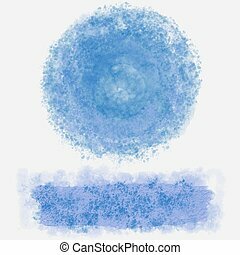 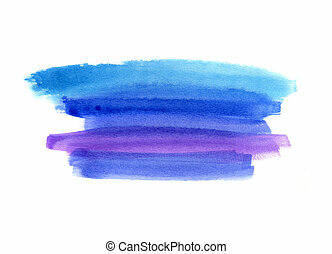 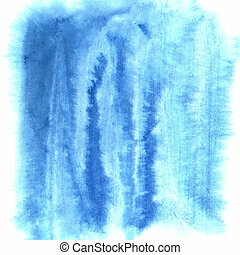 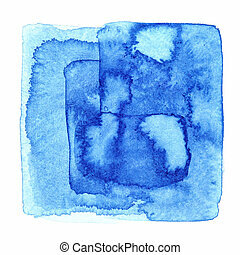 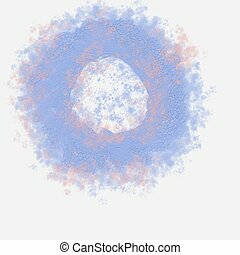 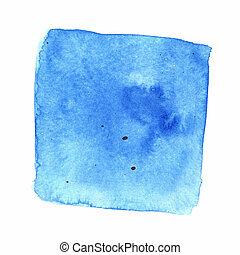 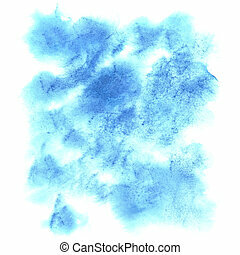 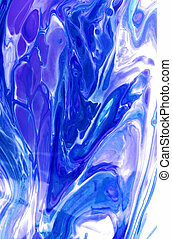 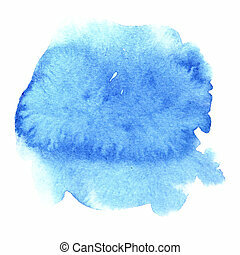 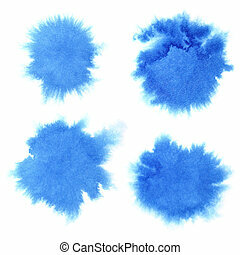 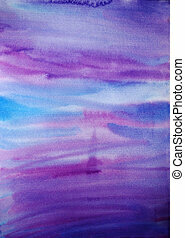 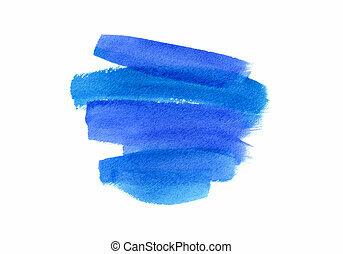 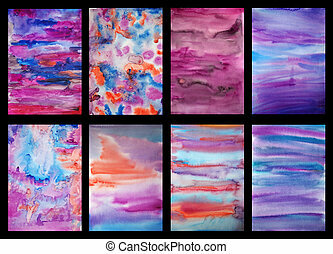 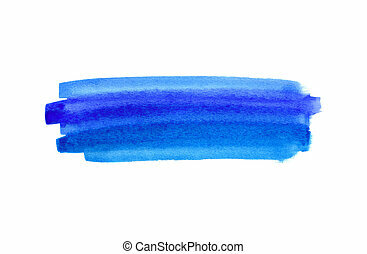 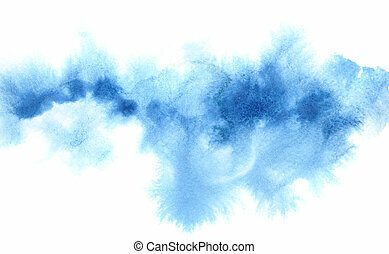 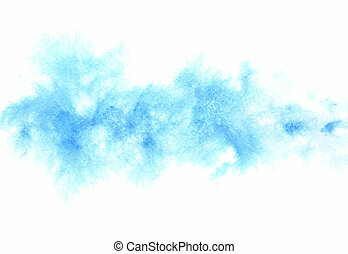 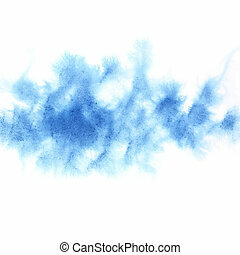 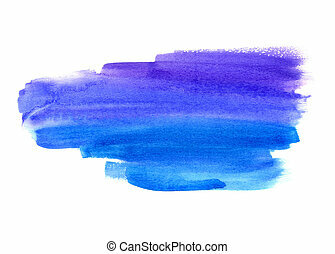 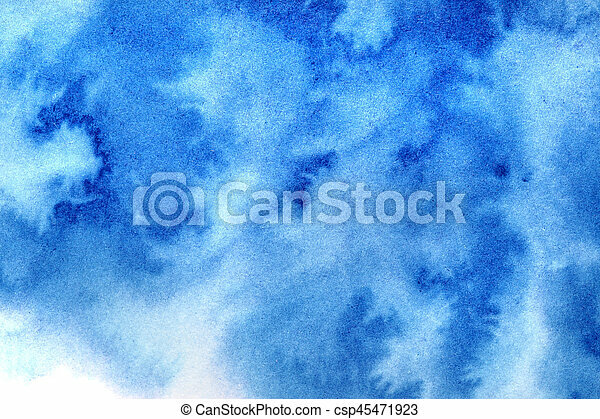 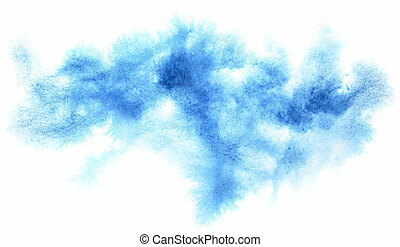 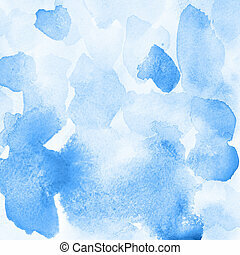 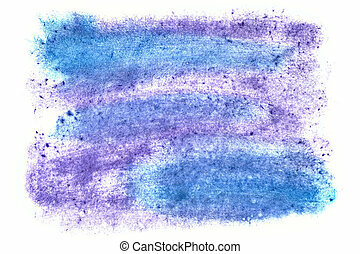 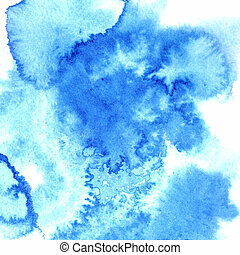 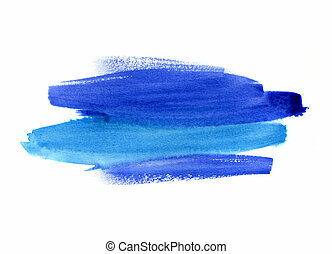 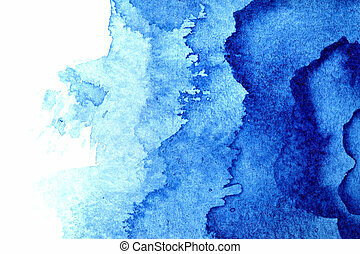 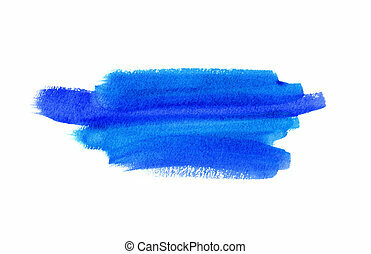 Vivid blue diffused watercolor stains. 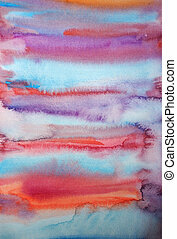 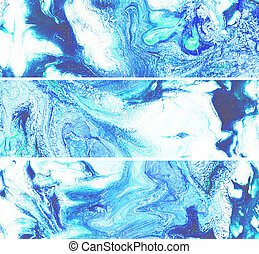 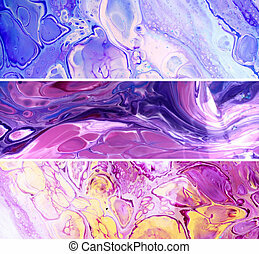 abstract textured background.